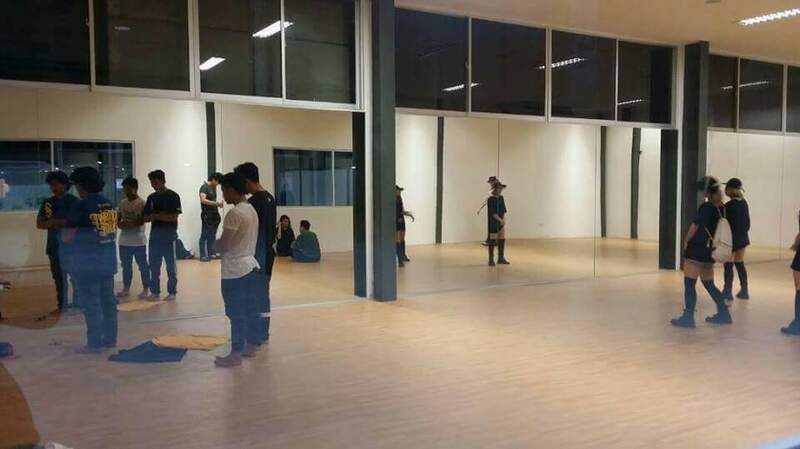 So I stumbled on this scene yesterday in the dance studio. On the left, a group of Muslim dancers praying. On the right, a group of girl style hip-hop dancerspracticing their routine. The Surau was closed at the time so the Muslim dancers came into the studio to pray. The group of hip-hop dancers toned down their music and kept their practice to a minimum out of respect for their fellow dancers. I know it may not seem like much. But it’s in quiet moments like these, where actions speak the loudest. This is living testament to how seemingly polar opposites can come together and still respect each other as dancers, and fellow human beings. I know it may not seem like much, but this scene conveys so much that words cannot say. And I for one, am moved. p/s : Kami sedang menaiktaraf ilovekch.com secara berperingkat, diharap anda dapat bersabar.